I love Windows Phone 8, but I love it in a different way that I love Android or iOS. Instead of acting like a mature dog, knowing when it's time to play and when it's time to work, it's more like a reckless puppy running around my apartment. Don't dig too deep into my metaphor, I don't mean Windows Phone 8 is wetting the bed or chewing up my carpet, but it's not as mature as Android and iOS, and that's been a huge bother recently. I've been using the Lumia 920 has my primary device since I reviewed it a few weeks back. I still love the industrial design, even though several people have complained about the weight. Windows Phone 8 is quick and is perfect for the basics, such as sending and receiving email, browsing the web and listening to music. But I have to beat a dead horse here: the app selection is painfully awful. Microsoft knows it, I think, but it doesn't really understand how bad the situation is. The company promised that we would receive 40-something of the best 50 applications available for competing platforms. But those "best applications" include super old apps such as Pandora, Cut the Rope and Words with Friends. I don't even play Words with Friends anymore. I lost all interest in Cut the Rope sometime last year (I think), and I prefer Spotify to Pandora. My new addictions are Letterpress (iOS), 9th Dawn (Android) and Arcane Legends (Android). Those are just games, sure, but clearly Microsoft thinks it needs to beef up its game portfolio if it's bragging about bringing Words with Friends to the platform. The issue extends far beyond games though. I don't use Instagram often for sharing my photos, but I love viewing what my friends post. The application is great on Android and iOS, but it's not available for Windows Phone. The Facebook application is atrocious, too, and is far worse than on Android. It takes forever to get rid of notifications, for example, and stories are often omitted from my Timeline. Microsoft needs to dig its spurs into developers and get quality, fast applications out fast. Windows Phone 8 has a cool voice search engine, but it doesn't compare at all to Google Search or Siri. It's not even close. I love being able to check the score of my favorite sports teams (their records are so bad right now I won't name them), but I can't do that as accurately or as quickly with Windows Phone 8. Sounds like I hate Windows Phone 8 right? That's the problem, I don't at all, I'm just super frustrated because I think Microsoft has the potential to push the platform to great heights, I'm just worried it's not paying attention to the right things. I love live tiles, I love the home screen and I love the simplicity of Windows Phone 8. 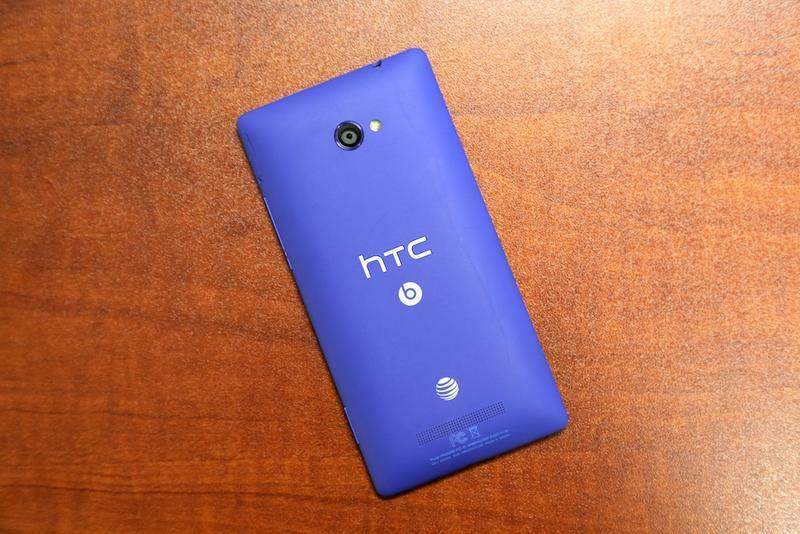 Even more, I love the hardware that HTC and Nokia have created for the platform. But hardware is nothing without software. I want to do more with my Windows Phone than is currently possible. I don't like the fragmentation of Android, but if Microsoft needs to release multiple updates a year to keep Windows Phone 8 on track with iOS and Android, then so be it. As it stands, Windows Phone 8 will be super outdated in a year if Microsoft can't light a fire under developers. You know what company didn't pay attention to releasing excellent software and apps fast enough?